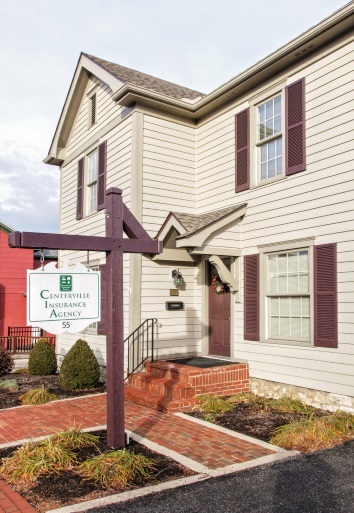 Centerville Insurance Agency has delivered insurance and risk management solutions in Southwest Ohio for 45 years, our agents specialize in providing personal service and custom-built plans. We’re independent, and our partnerships with insurance providers give us the ability to provide our clients with the best variety of coverages. We take pride in our ability to tailor our products to our clients’ individual needs. Our carrier-partners include Cincinnati Insurance, Nationwide, Anthem, and United Healthcare to name just a few. Working with these companies helps us deliver the best personal, commercial, life, and group medical policies possible. We specialize in these types of coverage, but our high-value home and long-term care programs are notable as well. All of our plans are expansive, flexible, and adaptable. They represent the best coverage for the most cost-effective premiums. This year is our 45th year in business, and we are extremely proud of that! Our focus is on detailed, personalized services that lead to the best asset-protection and risk control plans available. We work hard to help clients minimize costs and risks, and to manage claims when claims arise. We also strive to be involved in the communities we serve. For example we are members of Heart of Centerville, a group that invests in our city to promote social and economic growth. We work every day to reach our greater goal of doing the most good for the most people. We are now offering Lifelock, another valued service from Centerville Insurance! With Lifelock, you can ensure your safety from identity theft from ID and credit fraud. Ask us about it today! Please contact us or call us today. If you’d like to know about a policy, feel free to request a quote. We’re available after hours and on weekends, by appointment.